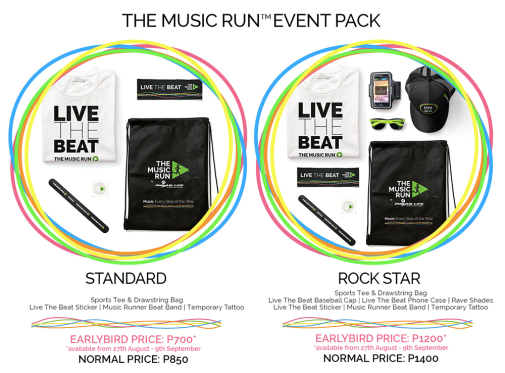 The Music Run registrations are now open for The Music Run™ by Philam Life Manila, this is the most Exciting Fun Run in Asia is open for registration and early birds get special limited discounts and a truly immersive and rocking 5km fun run that is bringing the beat to the Philippines for the first time. Having toured Asia and entertained over 50,000 participants or Music Runners™ from Singapore, Bangkok, Jakarta, Kuala Lumpur and Yangon, The Music Run™ by Philam Life promises to deliver a brand new experience to participants on Saturday 14thNovember at the Philippine Arena. Set over 5km, The Music Run™ by Philam Life takes Music Runners™through an exciting odyssey of sound with five different Music Zones– Rock, Pop, Old School, Hip-Hop and Dance. Concert-quality speakers will line the entire course or “Sound Track”, creating a truly immersive and rocking music experience which ends with live performances from local artists at the Finish Zone Music Festival. The Music Run™ has partnered with Spotify to build a bespoke digital music selection mechanic that enables crowdsourcing of music providing a true social voice to the event. With the tagline Your music, Your beat™, Music runners™ can stake their claim on the music in rotation by voting for their 5 favourite tracks in each music genre on the website www.themusicrun.com.ph The five most popular tracks from each genre will then be selected to form music zone playlists for the actual run. 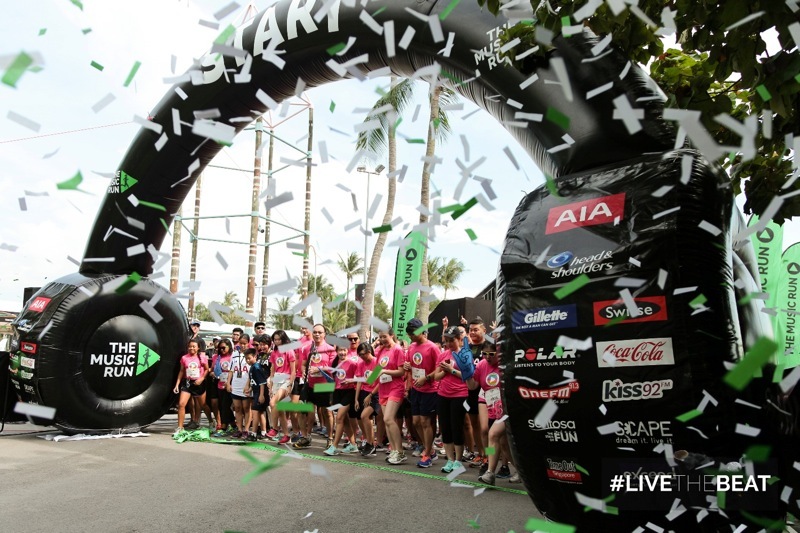 Unlike other marathons and themed running events, The Music Run™ by Philam Life has no time clock which means anyone of any fitness level can join in the fun and complete the run at his or her own pace. It is not about who has the fastest time, but simply who has the most fun. All Music Runners™ will be awarded a medal at the Finish Line. 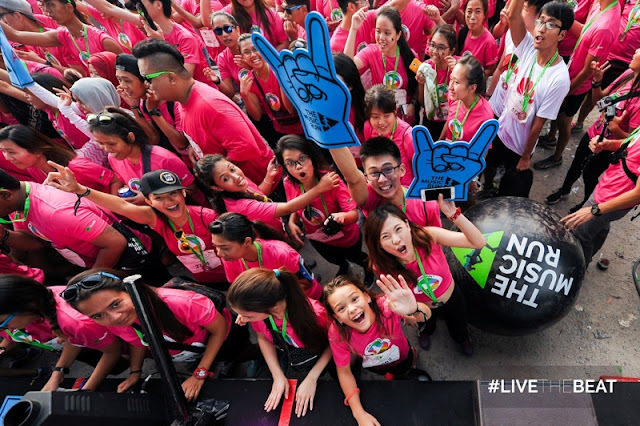 Manila is just one of 20 cities in eleven new countries experiencing The Music Run™ for the first time in 2015. 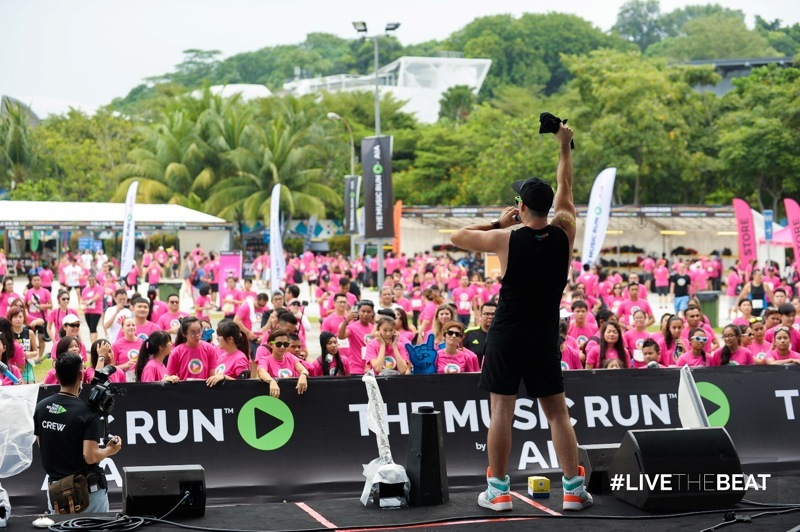 The Music Run™ brought the beat Kuala Lumpur, Bangkok, Jakarta and Yangon in its first year of business, creating moments for 35,000 Music Runners™ and bringing 15 live performances to fans at the events. The Music Run™ is one of the fastest growing fun running events in the world and the Manila leg of the hugely popular series is expected to draw 10,000 fun seekers, runners and music lovers. Music Runners™ may start signing up via the Ticket World website or at Ticket World outlets from August 27 onwards. A limited number of early registrants also get a special 20% discount. For more information please visit The Music Run website, Facebook page or YouTube Channel. Wow, this is one of my favorite party venues. I have attended so many parties at this place and every time had different yet wonderful experience. I would highly recommend everyone to book corporate events NYC for all events and celebrations.